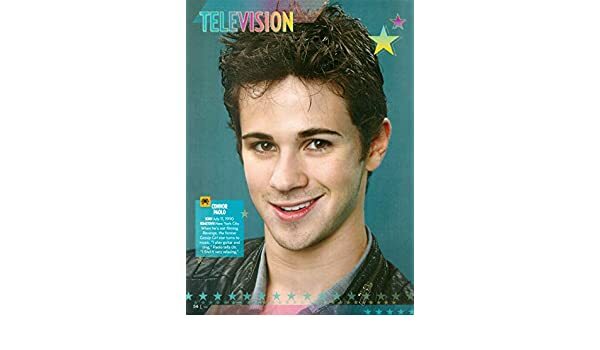 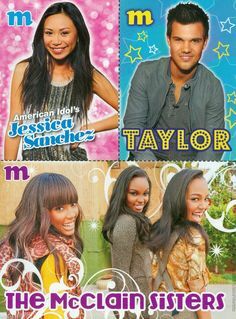 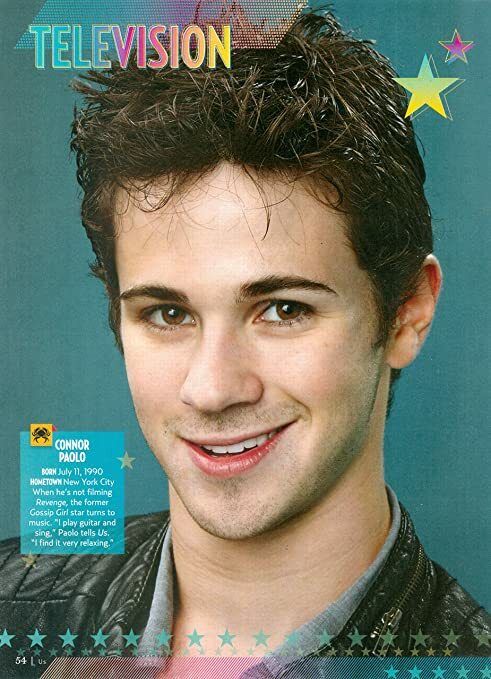 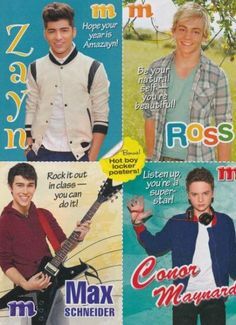 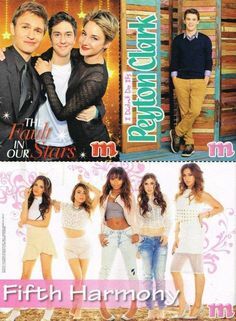 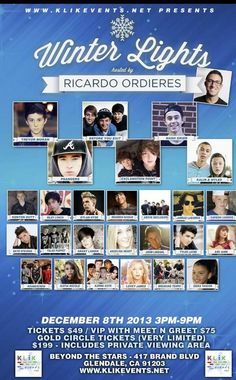 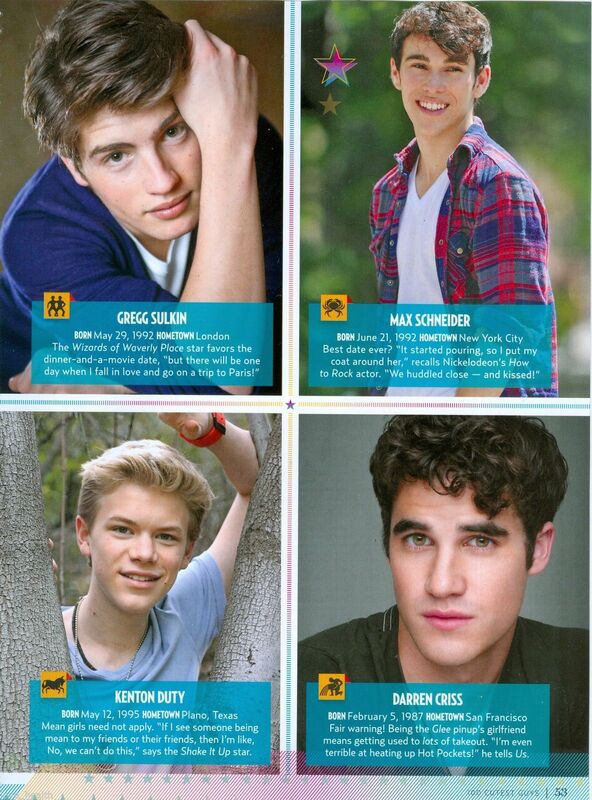 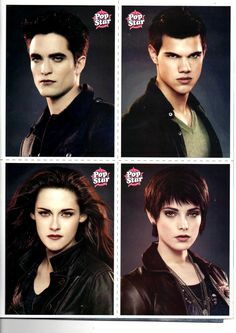 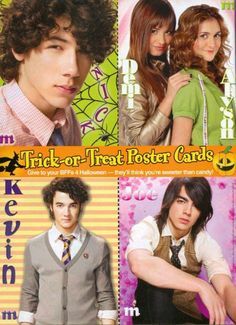 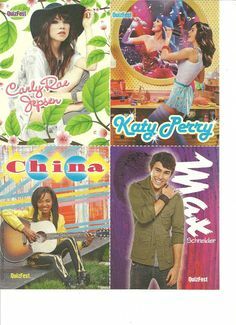 Connor Paolo - Kenton Duty - Max Schneider - Gregg Sulkin - Darren Criss - 11"
Kenton Duty, of the Disney Channel show Shake it Up! 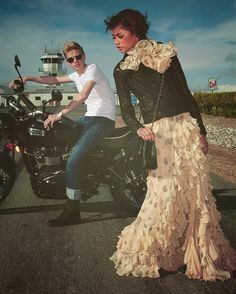 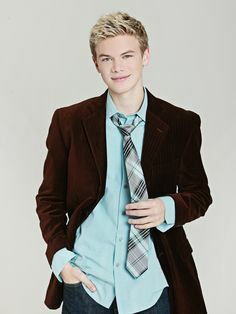 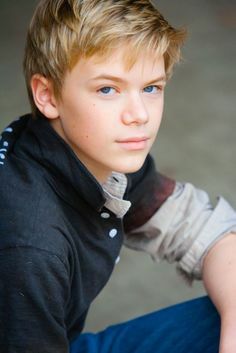 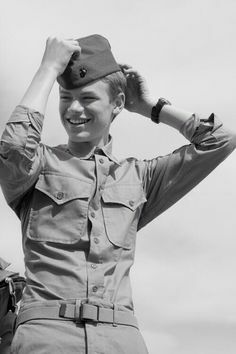 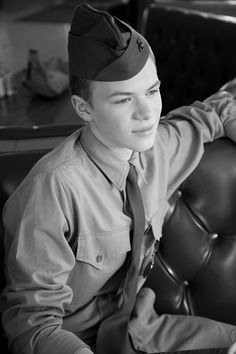 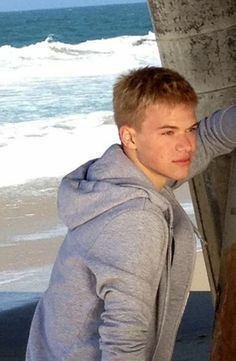 Kenton Duty very young John Grey. 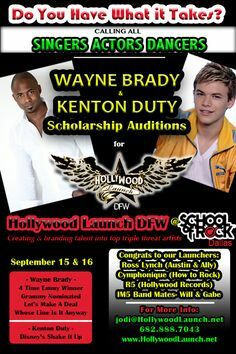 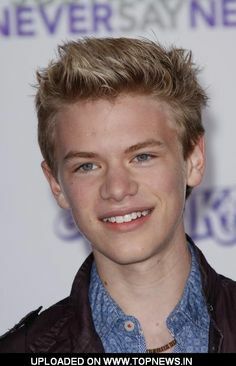 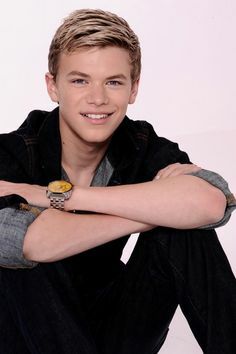 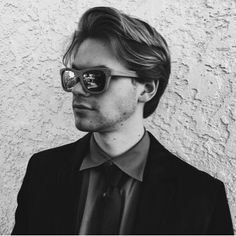 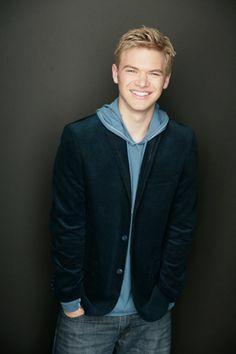 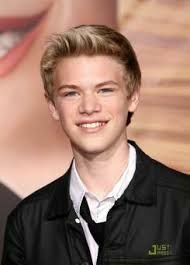 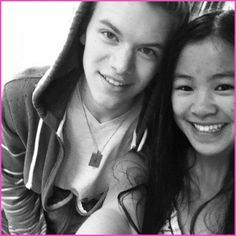 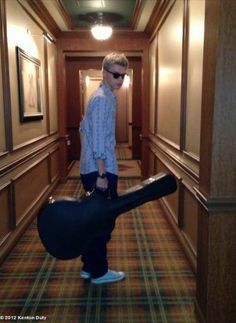 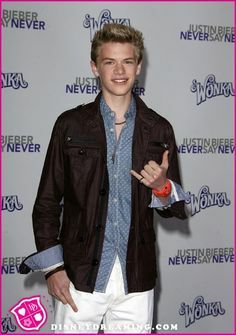 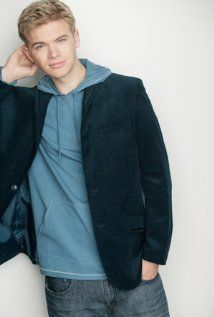 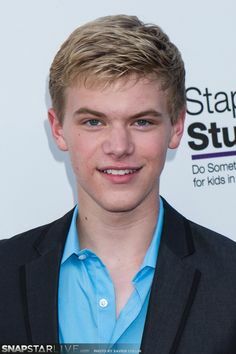 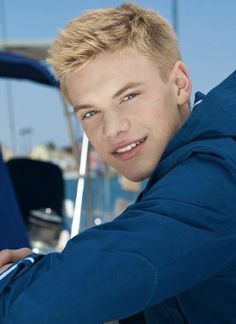 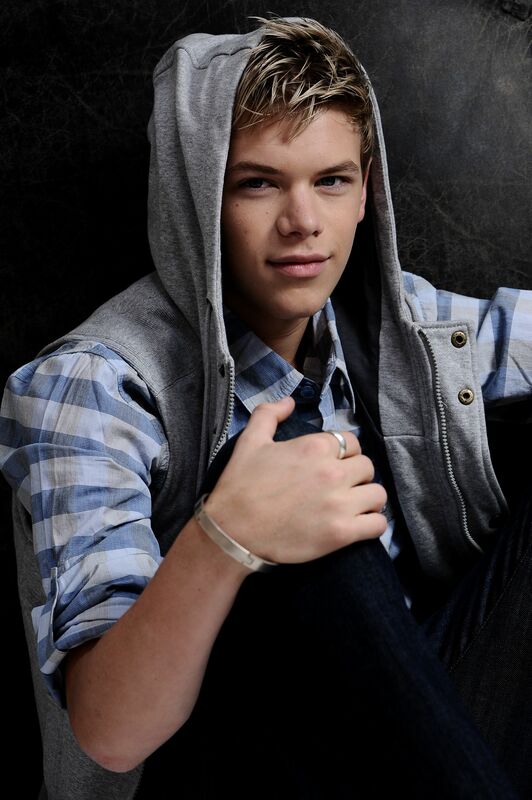 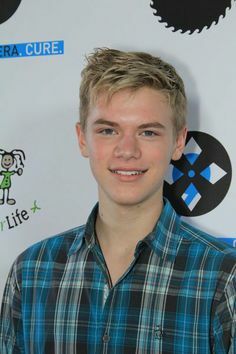 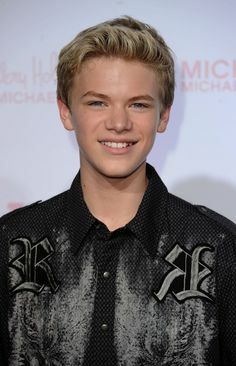 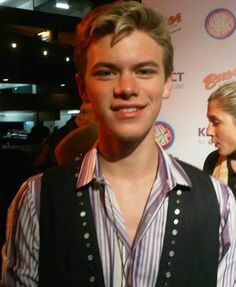 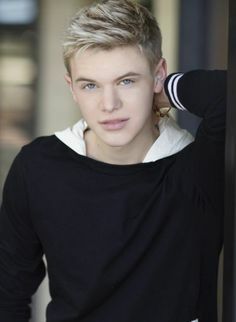 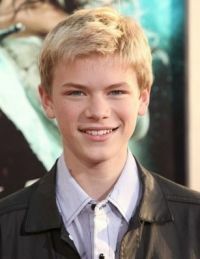 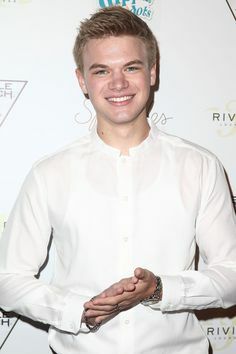 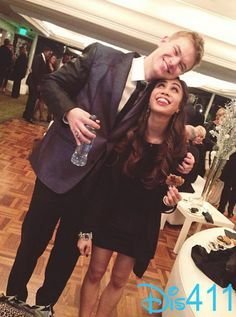 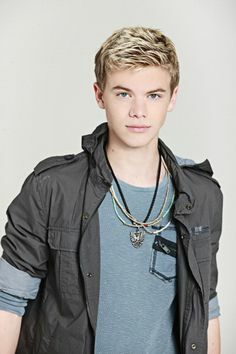 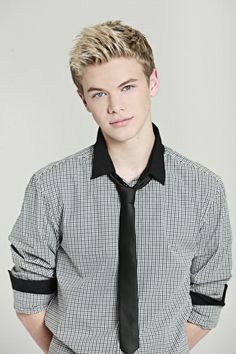 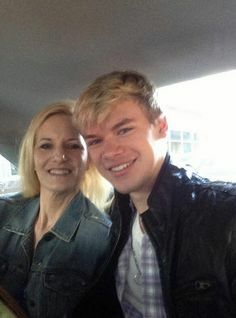 Kenton Duty. 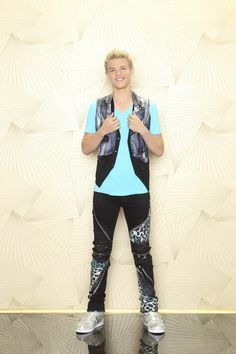 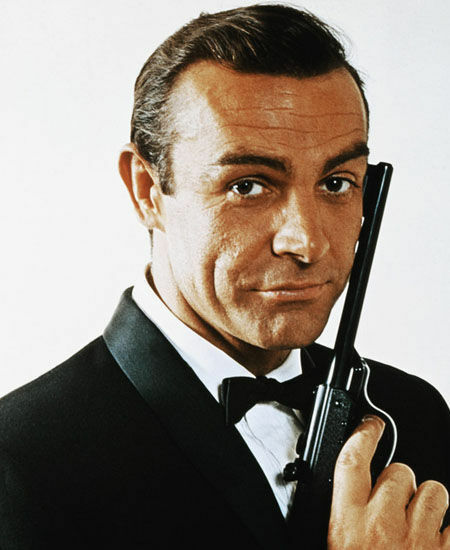 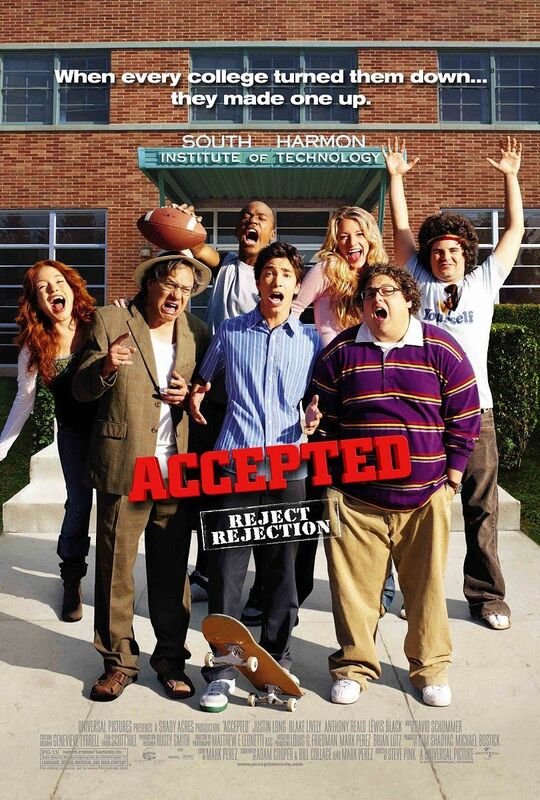 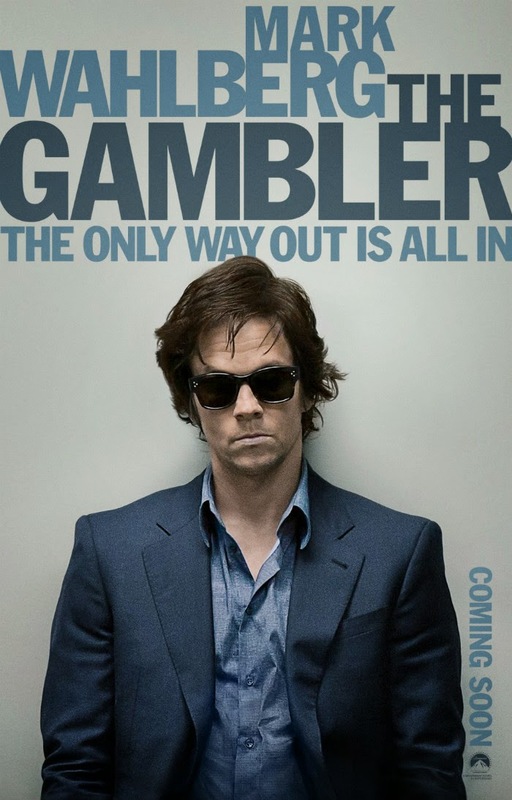 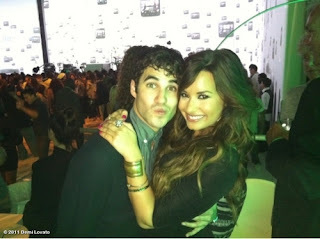 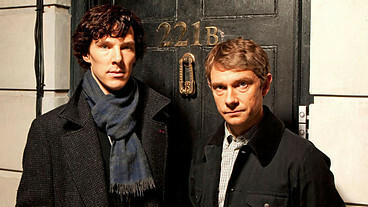 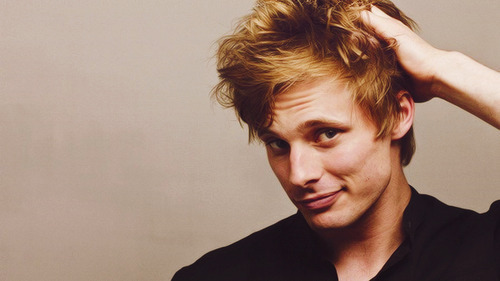 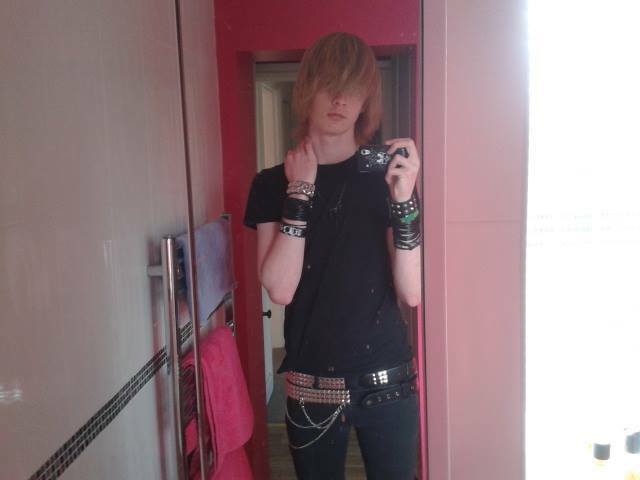 I have seen him as Gooter! 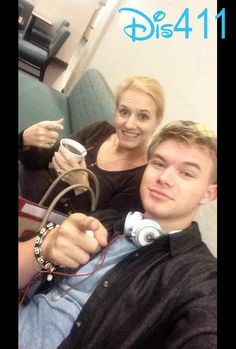 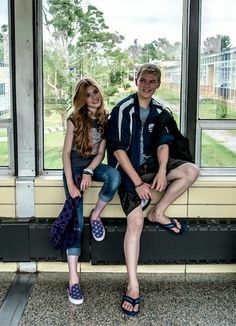 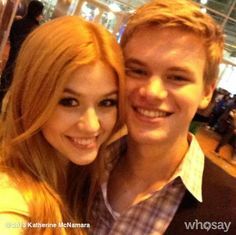 Kenton Duty & Caroline Sunshine.